Who is your favorite werewolf actor? Venerable horror genre thespian, Lon Chaney Jr in 1941’s The Wolf Man? The adorable Michael Landon in 1957’s I Was a Teenage Werewolf? 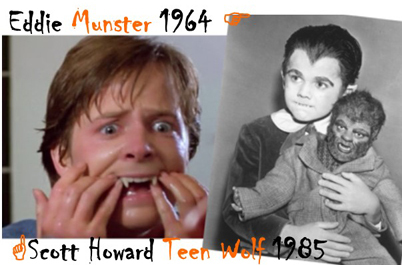 How about Butch Patrick as cute little Eddie Munster in our favorite ghoulish 1960s TV series The Munsters? A more recent hairy guy with a sense of humor, might be more your cup of howl-lar-i-ty with beloved Michael J. 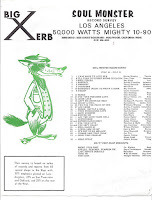 Fox in 1985’s Teen Wolf. Scott Howard, the bumbling basketball player-turned-werewolf made us howl! In some form or other, each October, I cherish the memories of Rock & Roll’s most iconic therianthropic werewolf, Wolfman Jack. Generally a staple in my Blast from Your Past writings, I featured the beloved and bedeviled disc jockey here, for Halloween, 2015. It took two years to stumble on another fun word besides that Wordplay Wednesday’s lycanthrope, to bring back the best therianthropic of them all. We Californians and insomniacs with a good radio receiver, were acquainted with Wolfman Jack’s raspy growl and reverberating howl, several years before American Graffiti (1973) helped make him into a reality star. It was just before his death in 1995, however, that we learned of his accidental metamorphosis into a bona fide therianthropic entity. His rambling memoirs, Have Mercy! Confessions of the Original Rock ‘n’ Roll Animal He introduced us to his early familial incarnation. 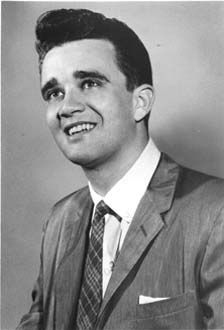 Long before Wolfman Jack sat behind a studio mic, Uncle Bob (Robert Weston Smith) pulled a blanket around his shoulders for a cape and chased his young nephews around the house, pretending to terrify them with a wolf howl that made them giggle and hide. So begat the therianthropic werewolf destined to change Rock & Roll Radio forever. 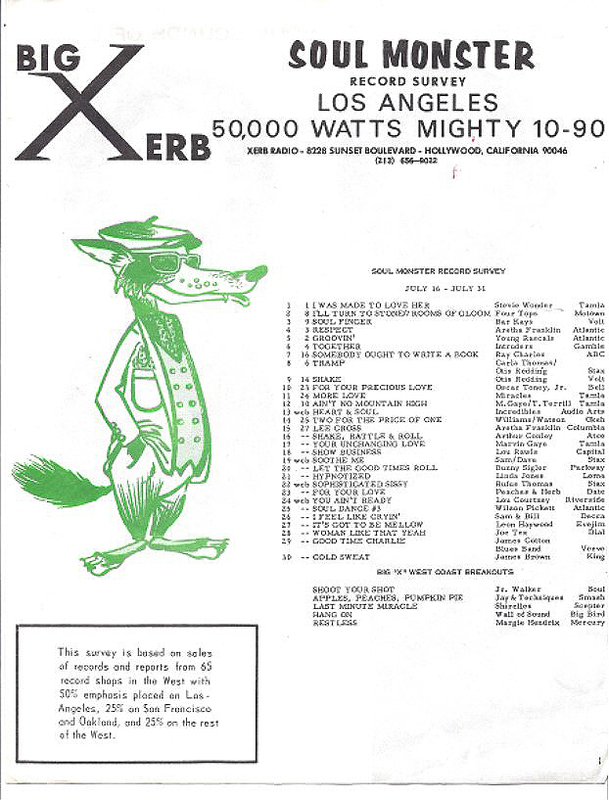 XERB the Mighty 1090 gave voice to the Original Soul Monster in the mid-Sixties. From radio to TV in the Seventies and beyond, Wolfman Jack’s howl turned every day into Halloween. Aoooowwww! Word Challenge: TherianthropIC. Of course, part human and part animal beings are not limited to werewolves. Explore the legends and lore of shapeshifting as you fit therianthropic into your week of inhuman writings.